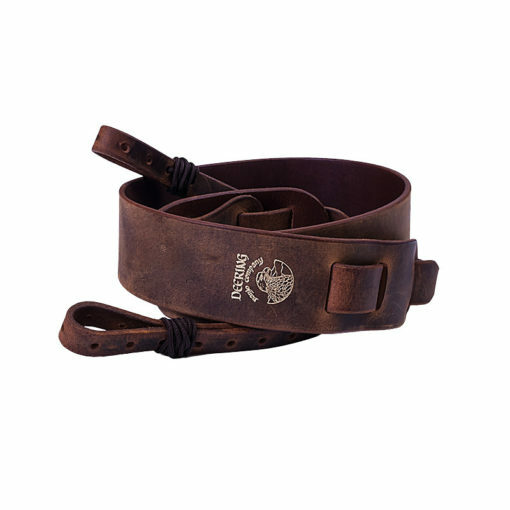 This rugged distressed leather strap from Deering bears the traditional Eagle logo embossed in gold. 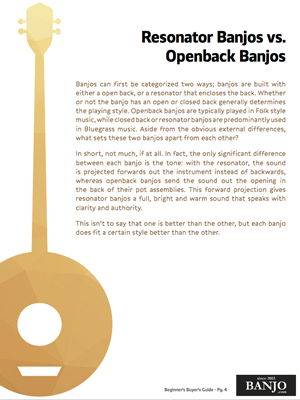 The adjustable cradle strap is 2” wide and 1/8” thick and is made specifically to carry the weight of heavier Deering banjos. This rugged distressed leather strap from Deering bears the traditional Eagle logo embossed in gold. The adjustable cradle strap is 2” wide and 1/8” thick and is made specifically to carry the weight of heavier Deering banjos. WILL NOT FIT GOODTIME, BOSTON, EAGLE II, AND VEGA BANJOS.